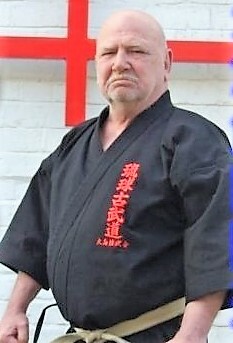 Sensei Cosimo Cavallo has been a great Sensei and friend for Sensei Chris and Sensei Lucienne. He was always eager to lend a helping hand and has always provided support for them to build SKSM. 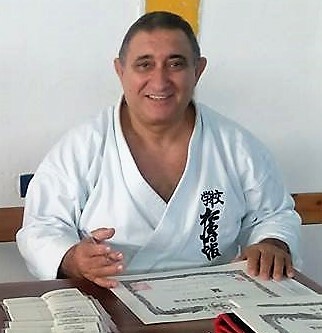 Sensei Cavallo was one of few who has shared his experience and work with our teachers 20 years ago, when SKSM was only just starting to exist. 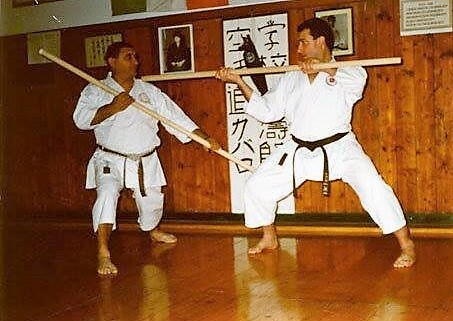 His loyalty, support and respect towards Sensei Chris and Sensei Lucienne has been mutual throughout the years and they both speak highly of him – they are also proud to have been graded by Sensei Cavallo throughout their Dan grades and hope to have such an honour once again . Like Sensei Cavallo, Sensei Colwell was always ready to help our teachers. He used to give his opinions, ideas and suggestions over a cup of tea at his home or over lunch in a cosy restaurant. Sensei Colwell’s guidance was always aimed towards living a good life, doing good deeds and to ignore nasty things other people say about you – very good advice for everyone I would say! Whenever Sensei Chris and Sensei Lucienne shared their worries with him about SKSM, he was always ready with an answer up his sleeve – usually a very funny one but which always made a lot of sense! 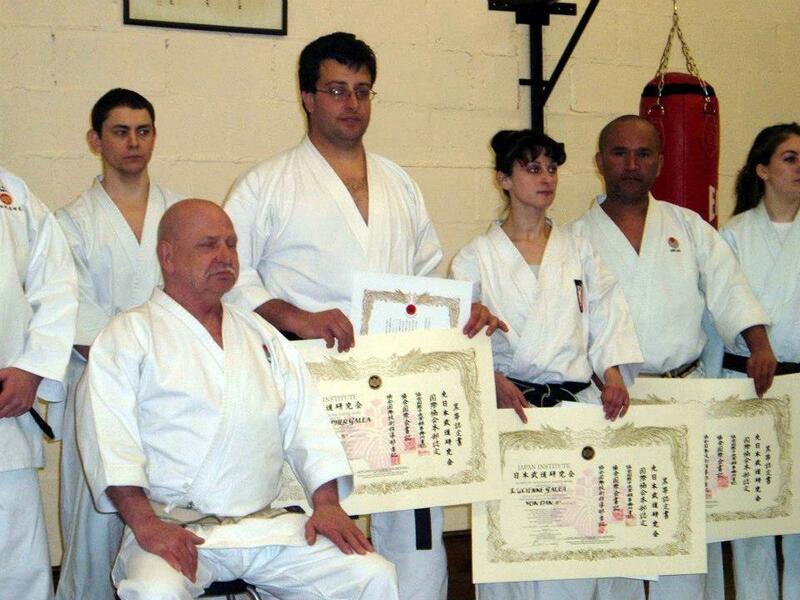 Our teachers were also graded by Sensei Colwell and were honoured with the highest rank in Karate. Even though no longer in this world, Master Colwell is still treasured deeply in the hearts of Sensei Chris and Sensei Lucienne. 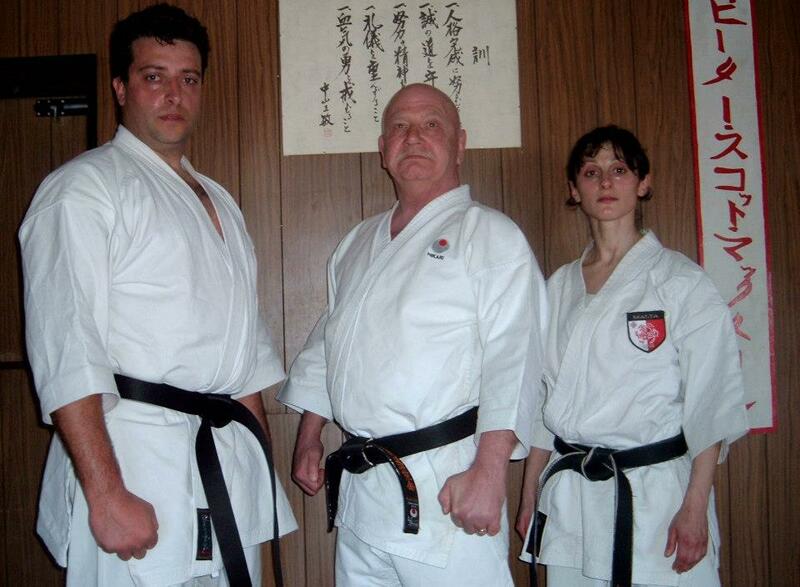 Thanks to Sensei Cavallo and the late Master Colwell, SKSM has attained qualities which Sensei Lucienne and Sensei Chris have chosen to pass on to its members and which have kept it going strong for so many years and will continue doing so for more years to come. 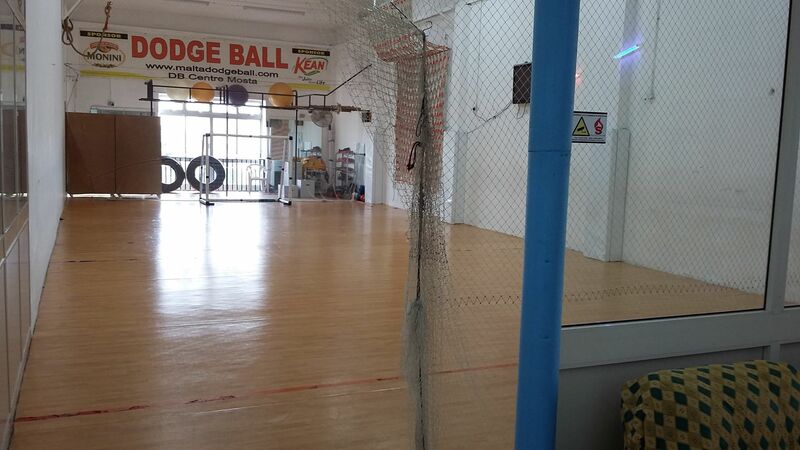 The first few lessons conducted by SKSM were in Mistra Sports Centre, however, after a couple of weeks, other premises were needed due to the increasing number of members. From then onwards, classes started being held in St Paul’s Bay, Zurrieq, Msida, Dingli, Kirkop and Sliema. It was after 6 years that SKSM started operating in one locality only - Mosta. 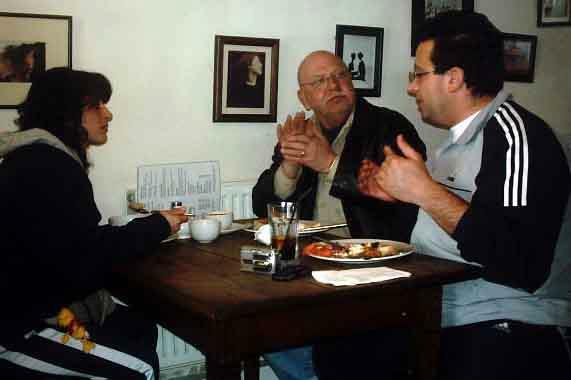 In fact, the first lesson in Mosta (Triq Znuber) was held on the 4th February 2004. 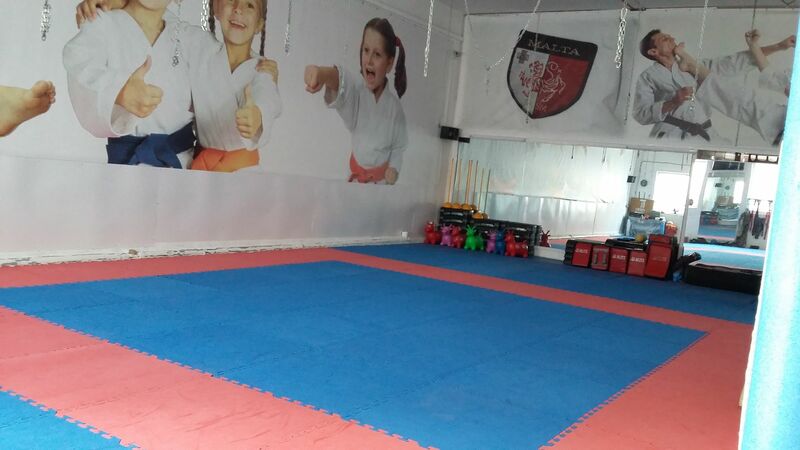 The same dojo (place where martial arts is practised) was made use of for 10 consecutive years, after which, the opportunity for a better place (still in Mosta) cropped up. The change of premises was only a few metres away or better, just round the corner, in which case, it did not affect any of the members. 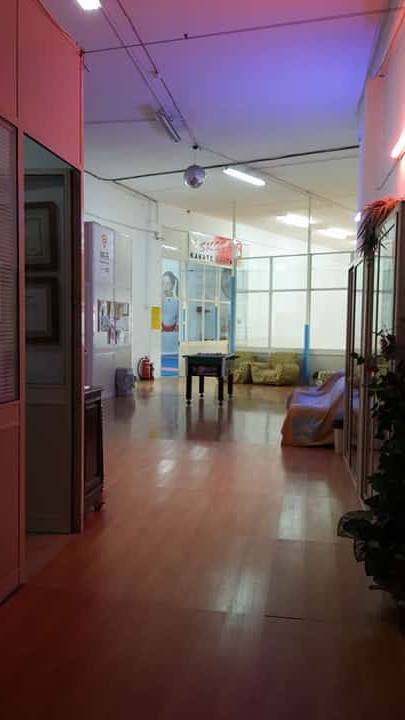 The new premises (Triq il-Ballut) were officially open on the 2nd January 2015, and still are to-date. Thanks to all members and parents involved, the transition from the old premises to the new ones was accomplished in a relatively short time. SKSM has ingrained its name on the podium of several countries (success story) around the world in competitions and is always invited by numerous countries to conduct Seminars in order that its teachings are shared. 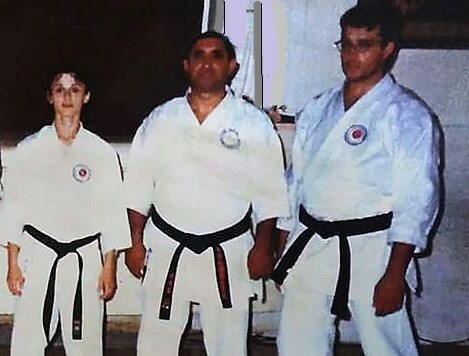 Apart from the teaching of Sports Karate for both competitive and non-competitive members, SKSM is well known for its professional approach in the teaching of Karate – Do; Karate as a way of life. Discipline, Education, Fun, Respect, Loyalty and care are synonymous with SKSM. All senior members and children together with their parents, have a great sense of belonging and their participation and support is remarkable and worthy of praise.